The Silver St Christopher Necklace is inspired by the founder, Oliver Proudlock’s love of travel. St Christopher is the Patron Saint of Travel, so makes the perfect accessory for holidays or a great gift for someone that loves to travel. 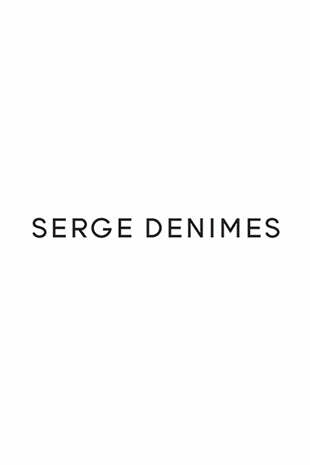 Oliver Proudlock channels his passion for fashion and art into his brand, Serge DeNimes, and its original, urban designs. Expect signet rings, symbol pendants and gold-plated earrings cut for men but with unisex appeal. St Christopher sits inside a circle with a cutout background. The outer ring is engraved with ‘ST CHRISTOPHER, PROTECT US’ and our 4 symbol logo’s on both sides. Made from 925 Solid Silver and hallmarked with 925 to verify its quality, and signed with our signature, SDN.